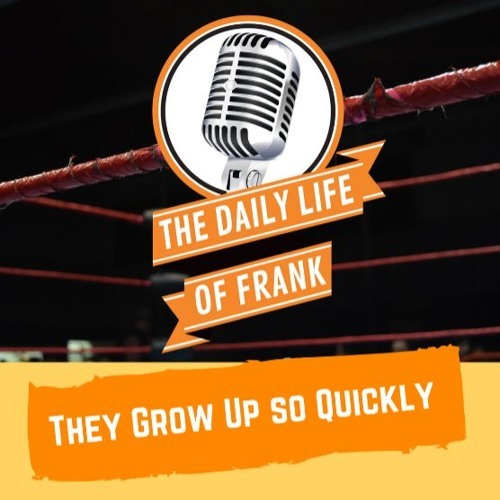 It's episode 29 of The Daily Life of Frank and this week Frank talks about how his kids are growing up so quickly. He talks about his daughter starting school and how he is going to be that embarrassing parent, how his son is a flirt and why the birds and bees discussion will be needed early. Also Frank shares his paranoia over the bathroom, missing toilet paper, and more! Frank also shares his Wrestlemania party plan, his Wrestlemania picks and how he won some money! All this and more this week on The Daily Life of Frank podcast.